Within the frame of my camera, I rearranged the parking lot elements, from my post 80 Yellow Dots, and added another, to make this photograph. 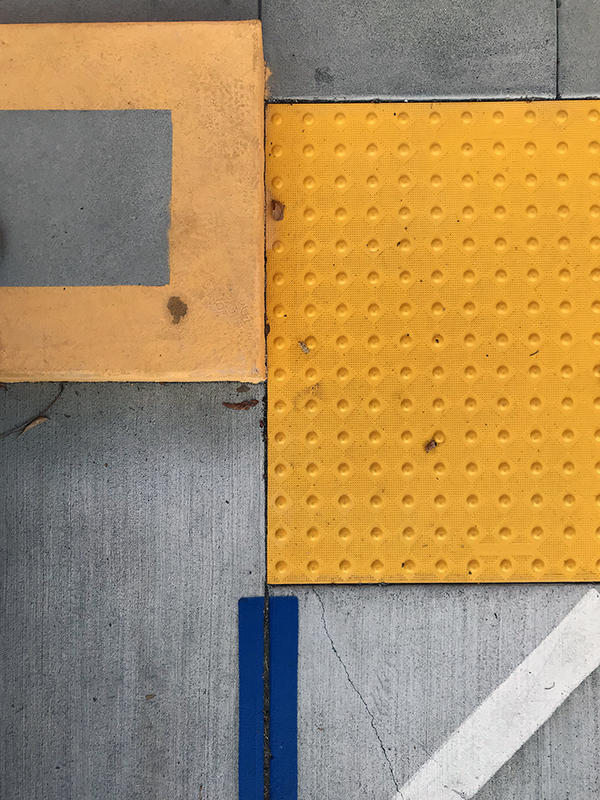 This entry was posted in Personal Stories and tagged abstract art, abstract photography, art, design elements, found art, parking lot, photography, street photography, visual arts, visual elements. Bookmark the permalink.